The Ariat FR Henley is a great choice for any work environment. 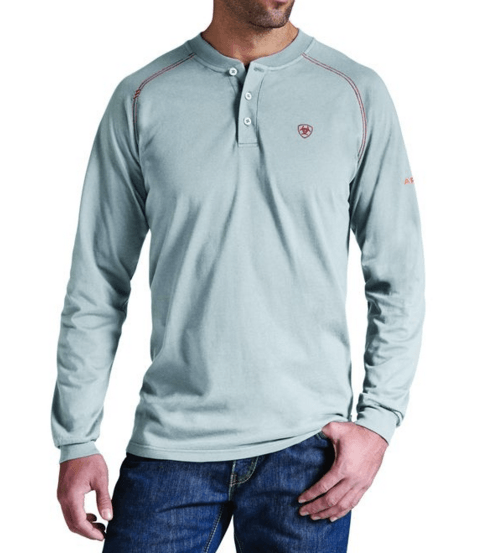 These shirts are durable, versatile, and comfortable. They look great for any occasion, except church, and are all around a great product.